By Hazel Chua on 06/25/14 • Leave a comment! 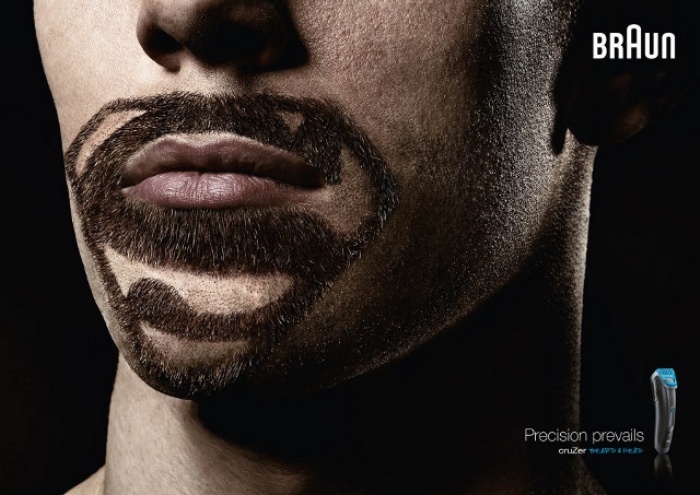 If you could be any superhero, who would you choose to be? 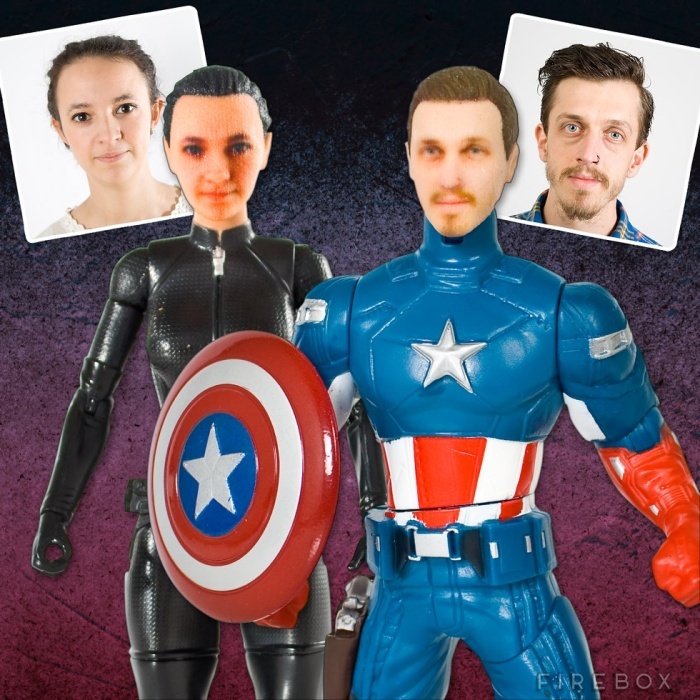 The choices are limited when it comes to Firebox’s personalized superhero action figures, but they’re still awesome all the same. 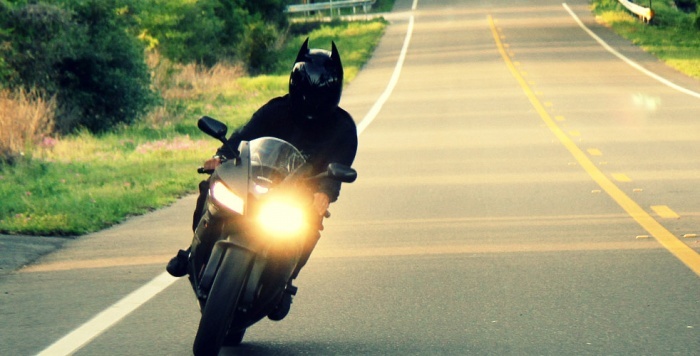 Guys can decide to be Captain America, Iron Man, or Thor, while the ladies can pick between being Catwoman or Wonder Woman. 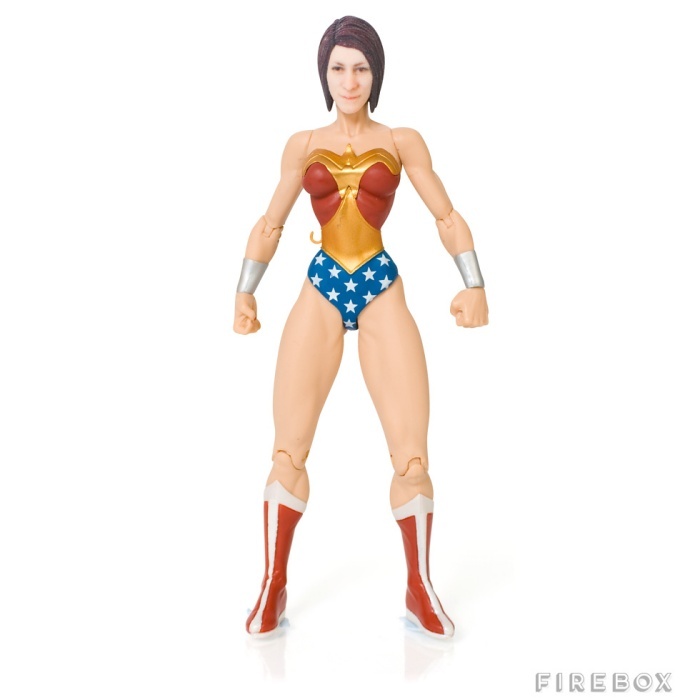 The DIY kit contains a superhero action figure with its original head attached, epoxy putty, and a white tack. To truly make it your own, Firebox will print a model of your head in 3D and include it in the kit. All you have to do is take two pictures of your head (one front view and one side shot) and they’ll take care of the rest. By Hazel Chua on 06/02/14 • Leave a comment! What Captain America’s shield is made of exactly, few people know. 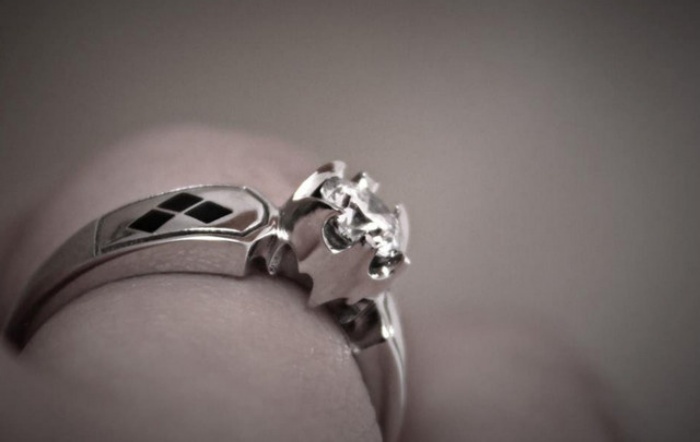 Okay, so most sources say it’s Vibranium, but we all know that doesn’t exist in our world. Regardless, it’s Captain America’s only weapon; nobody uses a shield for both defense and offense quite like Steve does, don’t you think? Now his iconic shield–or at least a replica of it–can be your weapon against night terrors and everything that goes bump in the night, too. 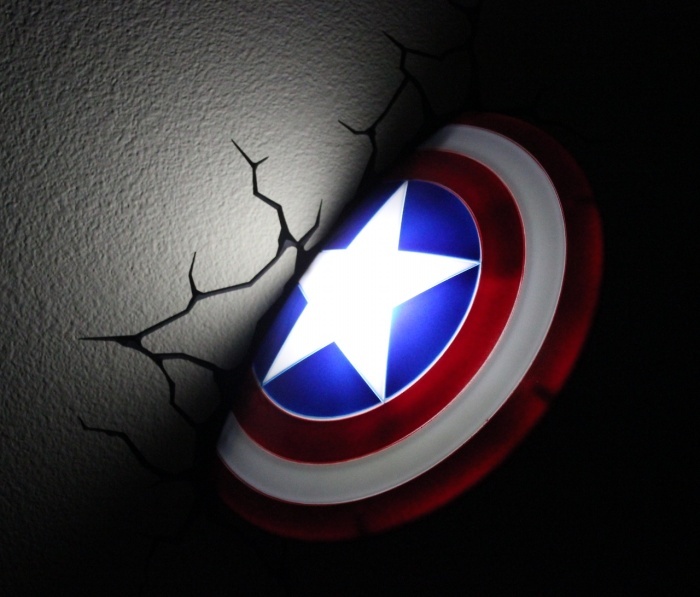 This nightlight with its accompanying sticker makes it look like Captain America threw his shield at your wall, partially embedding it in the process. The Captain America Shield nightlight is available online for $45. Isn’t this the awesomest night light ever? Hulk smash your fears of the dark and the boogie man and everything in between with the Hulk nightlight. 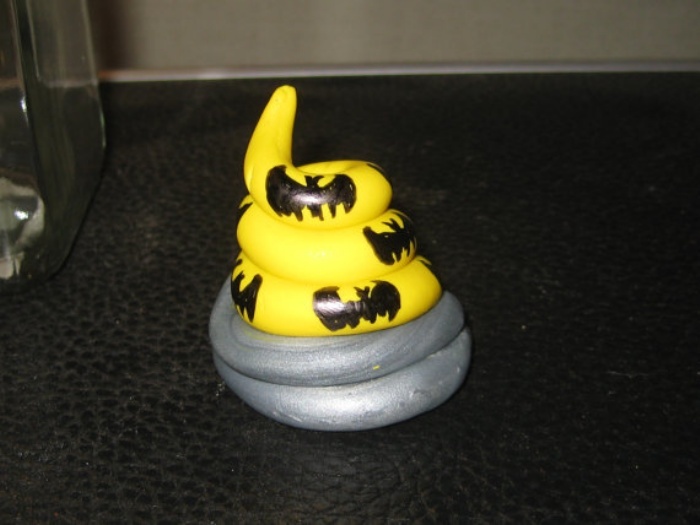 It’s in the shape of Hulk’s fist, which, as you can expect, is quite massive, measuring 5 by 5 by 6.5 inches. It comes with a sticker that gives the illusion of a cracked wall, which you’re supposed to stick on the surface before mounting the it. 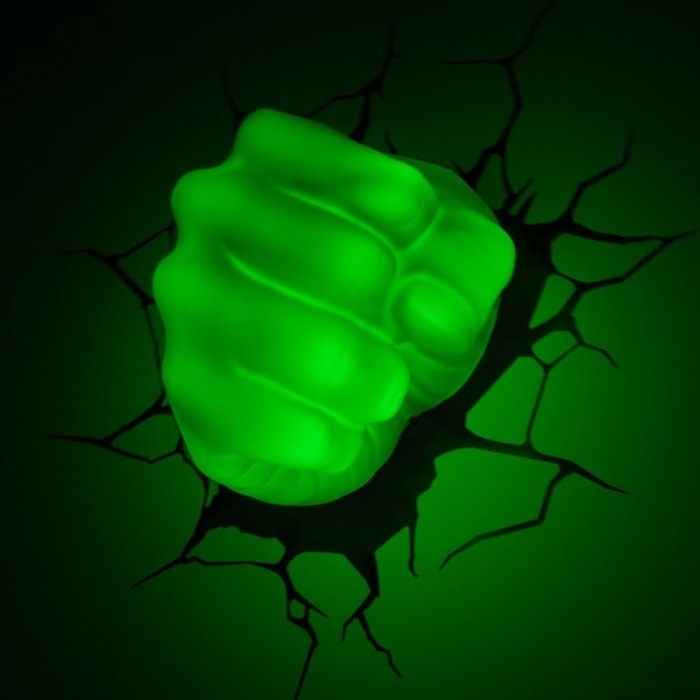 The Hulk fist nightlight is battery-powered and emits a soft, almost eerie green glow so you can avoid bumping into stuff and falling over when you’re heading to the bathroom or down the stairs for a midnight snack or whatever. It’s available online for $49. Thousands of artists flock to Worth1000 every day, where art-centric competitions are held every day with site credits given away as prizes. 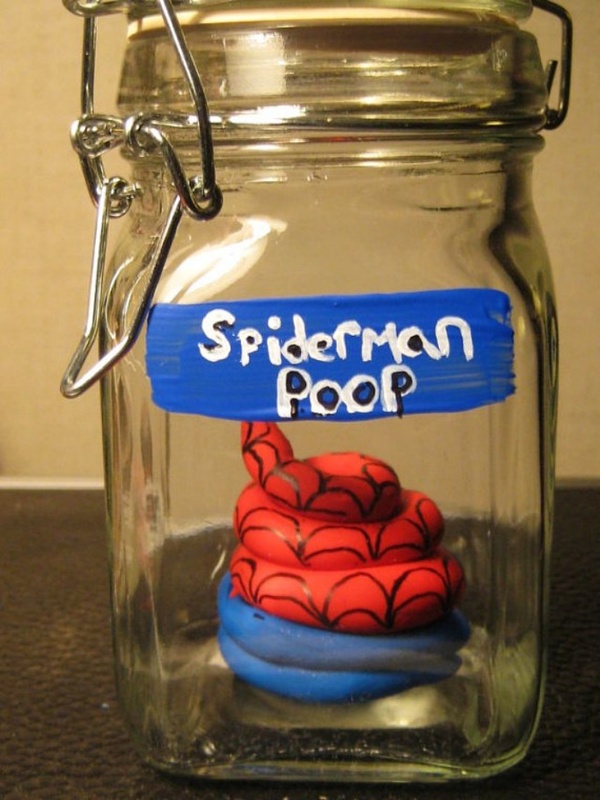 Over the years, a number of “Superhero ModRen” photo effects contests have been run on the site. “ModRen” is a wordplay of sorts that combines “modern” and “renaissance,” which describes the type of edited images that users are submitting for this category. 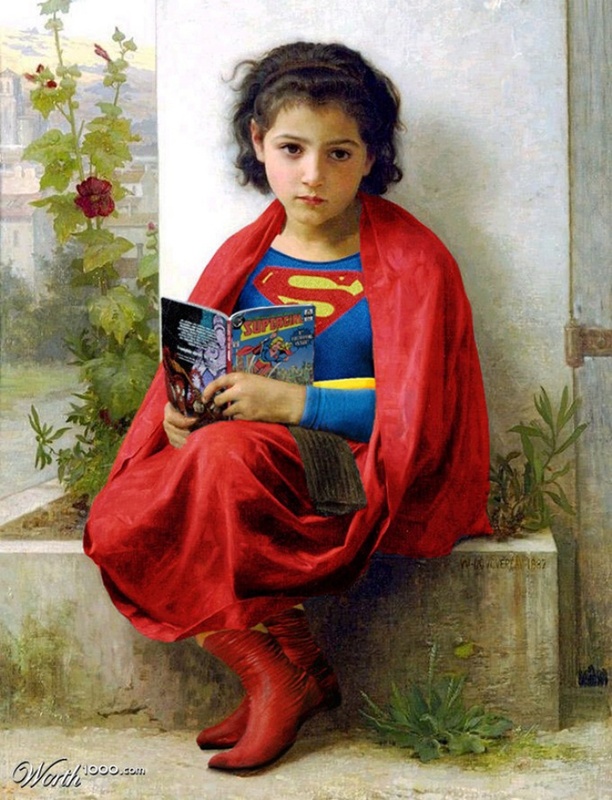 In case you haven’t figured it out yet, the contest essentially challenges community members to recreate classic Renaissance paintings while injecting a modern, superhero twist into it. You can find more of interesting entries from the contest after the break. I used to be one of those kids who would cry when it was time to go back to school. Not my proudest moments, I know. For whatever reason, some kids just don’t like going to school and it’s up to their parents to find a way to motivate them and make them understand that it’s for their own good–and for their future. After all, school is their gateway to a world of knowledge, where they can let their imagination and creativity take flight as they grow and learn. Driving that point across are super moms Daphne and Rena, who created the SuperME backpack. Each one features generic designs and doesn’t feature any commercial characters. The best part? 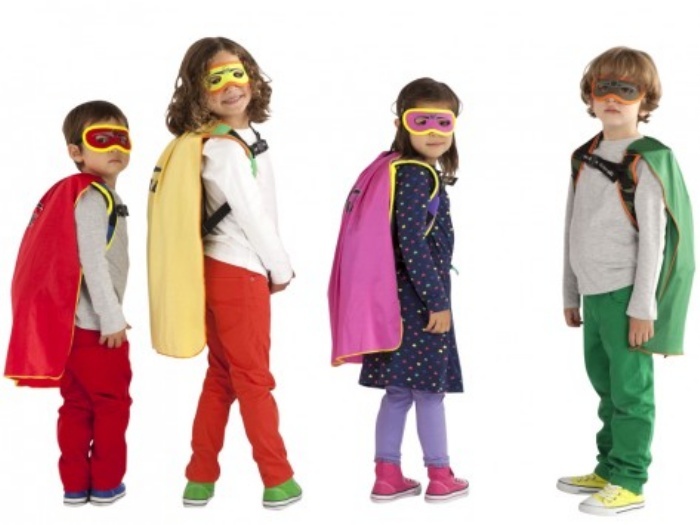 Each SuperME backpack comes with a hoodie cape, which might come in handy in bad weather.